With the coming of 1st April, two practices entertain us the most when it comes to the automotive world. 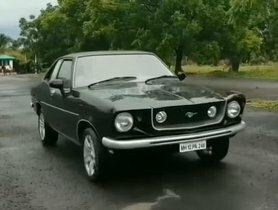 The first are the pranks which automakers love to play in international markets and the second one, happens here in India. With the coming of the new financial year, the entire month of April is riddled with discounts across various car makers and dealers. All in the bid of starting off the new year with the freshest stock of cars possible. As we reported in our precious two stories, Maruti-Suzuki and Tata were offering discounts up to a lakh across both of its model range. This time, we tell you about all the discounts that India’s favourite SUV manufacturer is offering. 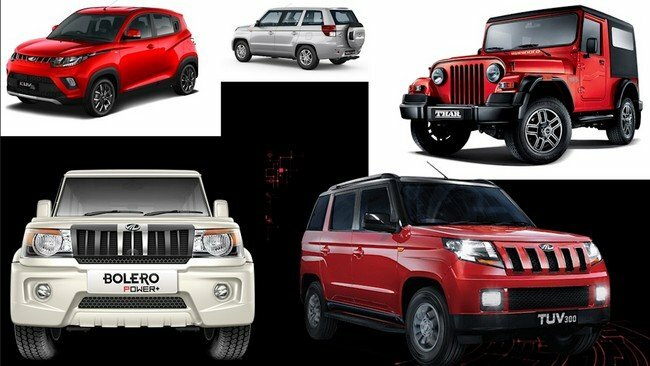 Here are all the discounts that you can avail from Mahindra this April. 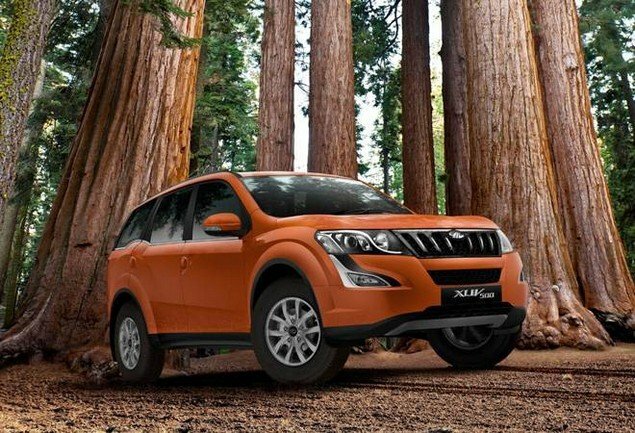 However, while all other Mahindra offerings enjoy the benefits of reduced prices, the XUV300 and Alturas G4 will be relegated to the sidelines as Mahindra has no offers in store for these newly-launched SUVs. The TUV300 is Mahindra’s compact SUV offering and gets high points for offering a balanced mixed of off-road capability, design, features and price. The engine which does duty under the hood is a 1.5-litre three-cylinder diesel engine. 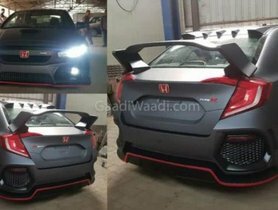 Don’t let its minimal dimension fool you though, the engine is capable of producing 100bhp and also a fuel-efficiency rating of 18kmpl. While it doesn’t offer the option of a four-wheel drive system, the high ground clearance and leaf-spring suspension setup comes across as a very decent pocket-friendly option for customers from or wanting to venture off into remote places across the diverse expanse that is India. The TUV 300 is being offered to its customer this April with INR 35,000 worth of cash discounts, INR 15,000 worth of exchange bonus and INR 4,500 additional savings in the form of a corporate discount. All inclusive, the already budget-friendly is offering a total saving of INR 54,500. While sales of the capable SUV are dwindling, the sales and demand of newer, more-modern offerings from Mahindra are escalating. 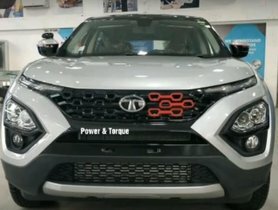 However, in a bid to even out its shortcomings, Mahindra already has plans to launch a new facelifted version of the TUV300 in the coming months and that should inject a dose of adrenaline straight into the heart of its sales chart. While the TUV300 had all the makings of a budget-friendly rugged family car, bigger families were forced to skip over this SUV offering as it was only offered with the option of five seats. 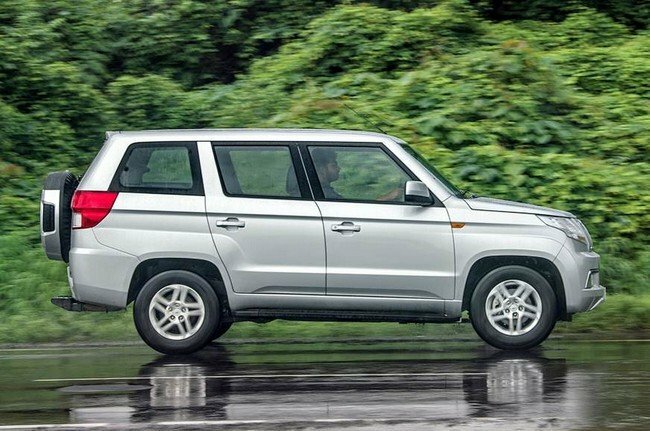 However, in June 2018, Mahindra responded to its customers growing demands by launching the Plus variant of the TUV300. 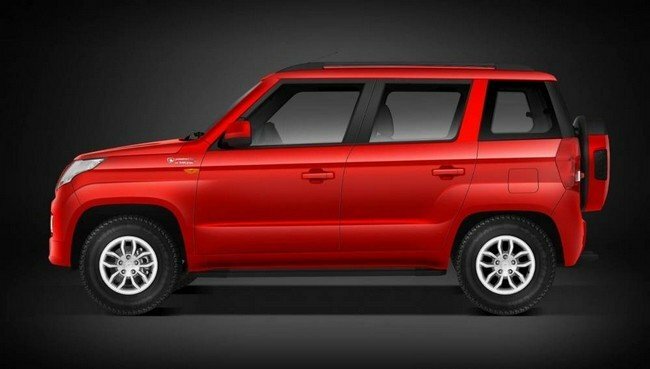 Come April 2019, the TUV300 Plus also happens to be the model which is offering the most benefits amongst other models in Mahindra’s range. The seven-seater gets INR 40,000 worth of cash discount for the P4 variant along with an exchange bonus of INR 25,000 on all variants of Mahindra’s most budget-friendly seven-seat SUV. However, Mahindra isn’t done with just that. The tally of the total discount that the TUV 300 Plus offers moves up to INR 69,500 when you take an additional corporate discount into consideration. 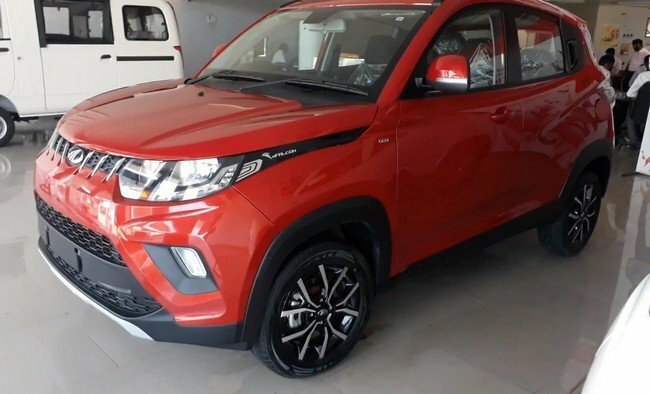 While the newly-launch SUVs from Mahindra like the XUV 300 and Alturas G4 do not offer any discounts this April, another multi-utility, luxury offering from Mahindra is. 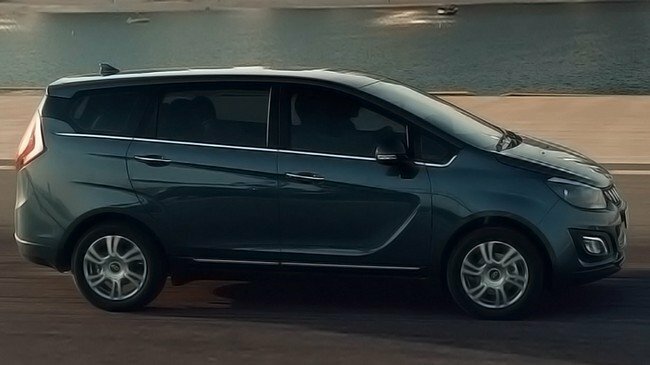 However, it’s not an SUV and is in fact the new Marazzo MPV. The new multi-purpose vehicle from Mahindra has been well-received among auto journos and domestic buyers alike. And why shouldn’t it be? It has a razor-sharp design penned by the most legendary design house of all time, Pininfarina, along with an extremely well-appointed cabin and all the modern tech advancement you expect from a vehicle of its stature. It also gets seven seats and even luggage space of 190 litres with all the seats occupied. For propulsion purposes, Mahindra has endowed the new Marazzo with a 1.5-litre four-cylinder diesel motor which is capable of churning out 120bhp and 300Nm of torque. If you are interested in the vehicle, Mahindra is offering a modest discount of INR 15,000 as an exchange bonus, along with a useful corporate discount of INR 7,000. A pair of 2.2-litre diesel and petrol engine. While the XUV 500 might have taken a step back in the model hierarchy, it is definitely one of the talking point in this season’s model discount list. Visit a Mahindra dealer and you will be able to avail a cash discount of INR 25,000, along with an exhange bonus of INR 25,000 and an extra corporate discount of INR 5,000. While the Thar is reserved as Mahindra’s most off-road capable offering and the Alturas G4 offers the most luxury, the Scorpio can definitely be called Mahindra’s most versatile mode. From offering passenger a lap of luxury, while also serving as a work horse and adventure companion for the driver. Like the XUV 500, it is also powered by a 2.2-litre mHawk diesel but also gets a choice of another engine in the mix, a 2.5-litre diesel. Both engines are mated a manual transmission, and you also get the option of a four-wheel drive system. While all the variant of the Scorpio offer a roomy cabin and a comfortable ride, not all variant of the model are available with discounts from the company this season. Only the S5, S9 and S11 variants of the Scorpio are eligible for discount, with a total offer of INR 25,000 as cash discount, an exchange bonus of INR 25,000 and a corporate discount worth INR 9,000. 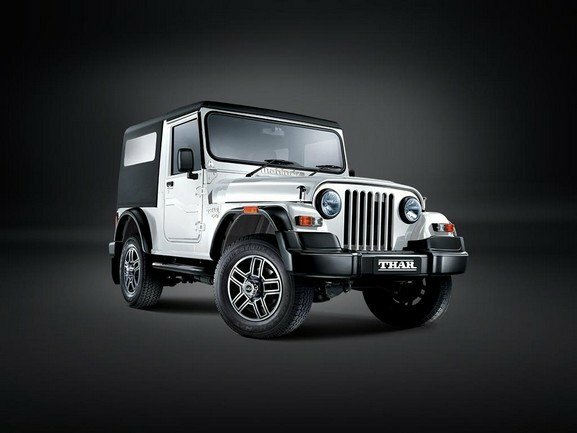 As I had mentioned earlier, the Mahindra Thar is the most rugged and purposeful SUV that the company has in its stable. Not only is the 2.5-litre CRDe diesel engine a powerful and torquey one, even the interior comprises of basic necessities and all utility. Further exemplifying the Thar’s capability off-road is mechanically locking differential which help the SUV get out of the trickiest situations on the rough stuff with ease. 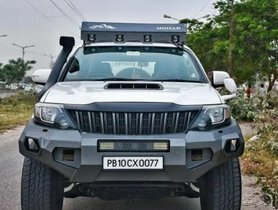 While the current generation Thar still continuing to woo modern India off its feet, Mahindra plans to introduce a comprehensively updated Thar towards the end of this year or by 2020. Owing to high demands, Mahindra is not offering substantial discounts on the Thar but it does get a corporate discount of INR 7,000. The baby SUV of the Mahindra family is shining example of the kind of demands that us Indians have as car buyers. A solidly-built, go-anywhere vehicle with lot of ground clearance, the latest features and a low price tag. In all these aspects, the Mahindra KUV 100 is well equipped to take on the best-of-the-best in the segment that it competes in. However, discounts which are being offered on the model, are not same throughout the range. The base K2 and K4 variants of KUV100 get cash discounts worth INR 20,000 and INR 26,000 respectively, along with INR 29,000 as an exchange bonus and additional discount of INR 4,000 as a corporate discount.The higher-end K6 and K8 variants of the entry-level KUV100, on the other hand, get even more discounts in the form of INR 40,000 as cash discount, INR 29,000 as an exchange bonus and INR 4,000 as corporate discount. All-in-all, customers can get a total discount of INR 73,000 on the top-end versions of Mahindra’s baby SUV. 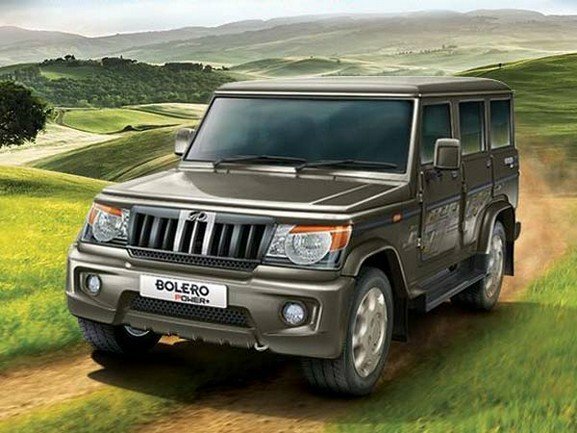 The faithful Bolero has been the workhorse of Mahindra’s stable for good long while now. It has gone through subtle updates and each time, gaining either in power, features, comfort or monikers. In its latest iteration, called the Bolero Power Plus, the SUV offers all the right solutions for the needs of rural and semi-urban transportation. A reliable engine, right amount of creature comforts and space to fit a minimum of 7 people, is what lies in the arsenal of the Bolero. The multi-utility vehicle is also offering heavy savings this month, with the company giving away a cash discount of INR 15,000, INR 10,000 as an exchange bonus and INR 4,000 as a corporate discount. 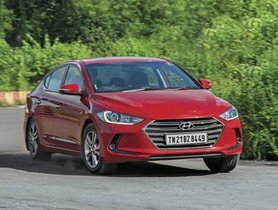 While the company is offering discounts across the range, it is also worth nothing that the company has even increased prices across its range of some models this month. The lowest increase in Mahindra’s line-up is that of the KUV100, going up in its price by INR Rs. 7,000. 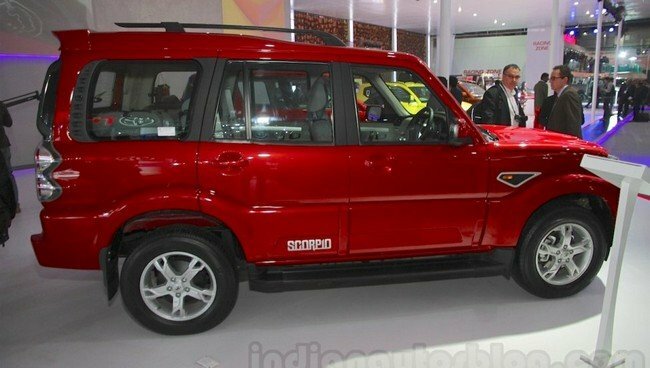 On the other, the Scorpio, XUV500 and Marazzo’s prices have been hiked by INR 15,000 from this month onwards.